While the class of 07 were hitting the books in high school, Mic Anthony, Relay and James Major formed hip hop group Cypher Clique. 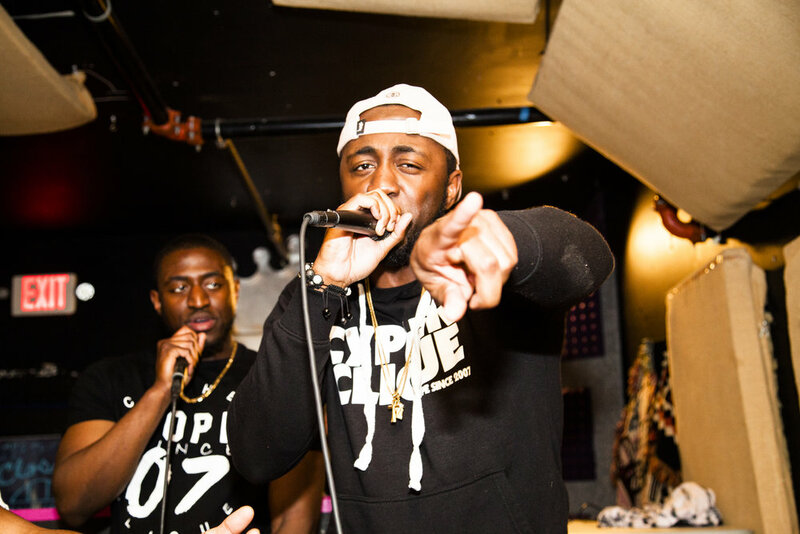 Natives from Dover, Delaware, Cypher Clique quickly climbed the success ladder locally by 2010, nabbing them the opportunity to share the stage with some of hip hop’s finest including Mac Miller, A$AP Rocky, Wale, Meek Mill, Dom Kennedy and Travis Scott. Cypher Clique’s unique sound gives a modern day vibe to hip hop pioneers like Tribe Called Quest and Little Brother. Holding the reigns as “Real Hip Hop”, Cypher Clique stands behind making music that pushes their listeners to manifest their greatness. In 2015, group member James Major produced a track “That Chicken” by Dyme-A-Duzin featuring Fabolous that hit the airwaves on powerhouse radio stations Hot 97 and Power 105. After returning from the 2017 A3C Music Festival & Conference in Atlanta, Cypher Clique went straight into album mode, pitching their project to several labels and distributors as the year came to an end. 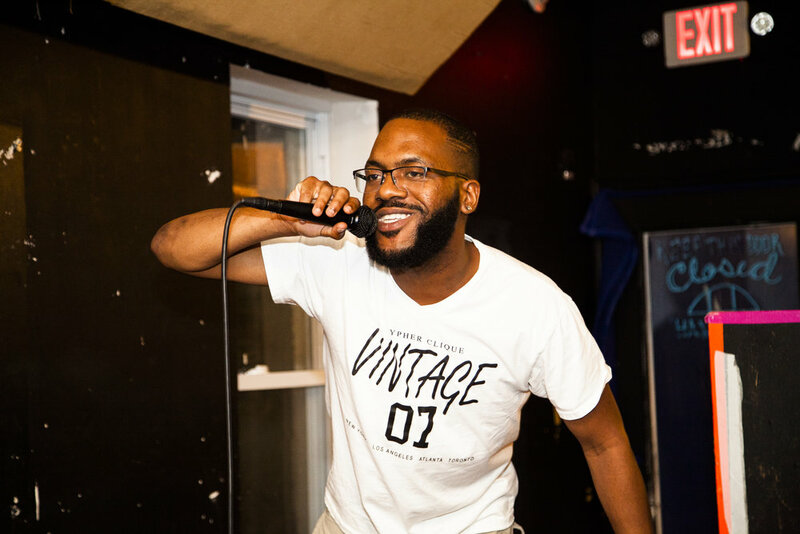 With just weeks into the New Year in 2018, Cypher Clique landed a distribution deal with EMPIRE for their Vintage 07” and “Cloutville” projects. Cypher Clique’s last 2 projects debuted in the 50 on iTunes for hip-hop. Stay up-to-date with everything Cypher Clique by following @CypherClique on Twitter and Instagram.